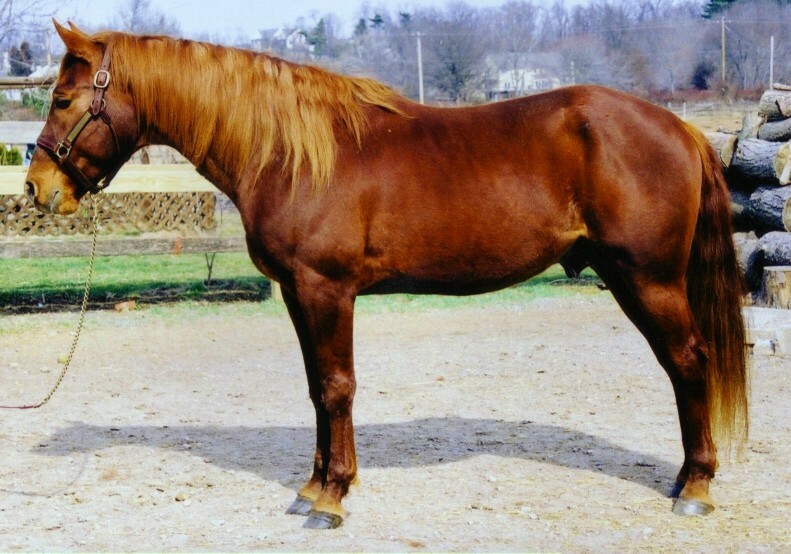 Leeway's Chaps "Chaps": 4/29/97 (home raised/sire: Leeway) Registered Appendix Quarter Horse 15.2 Hands. Chaps is an absolutely gorgeous stallion. He has great conformation and is extremely well built. He has great foundation bloodlines including Skipper W, Plaudit, Wimpy, Bill Cody, Sailor Cue and Ampose TB. View his Get! 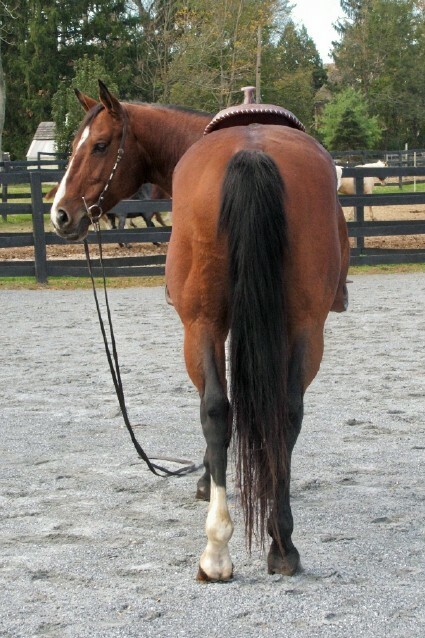 View more photos of Chaps under tack. 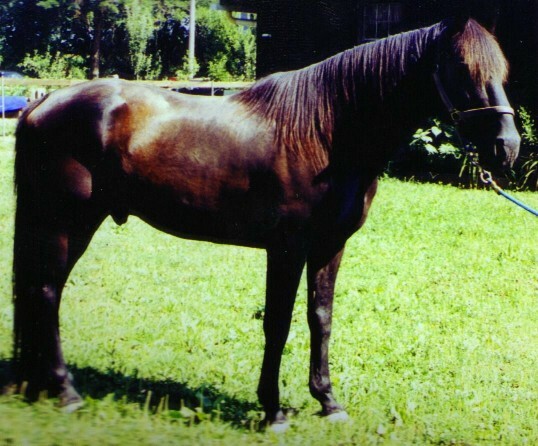 Sheeder's Pride "Stetson": 4/21/96 (home raised)Blue Papered Missouri Fox Trotter 15.1 Hands. View his Get! Stetson has been sold. Zorro: Grade Tennessee Walking Horse stallion 15 Hands. View some of his Get!